You wanted a wireless speaker so you can play your music freely and be classy at the same time. You wanted a wireless speaker so you can bring it anywhere and everywhere. At some point in time, you even wanted a wireless speaker just to be trendy. I get the point. All noted. Sadly, the money in your pocket won’t suffice to purchase the high end wireless product of your choice. You just can’t afford to buy a premium wireless speaker no matter how much you save for it. I got you. I totally understand the feeling. 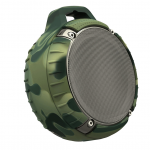 So we got Zhicity IPX5 Waterproof Subwoofer for you! 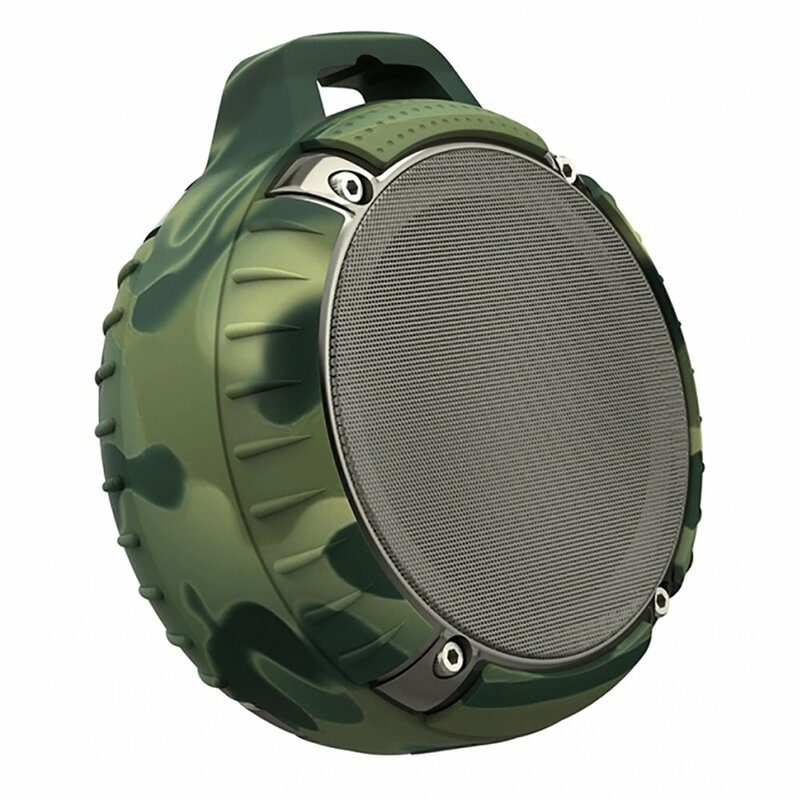 Trendy wireless speaker with excellent sound quality. The better wireless speakers can be expensive compared to wired speakers because of the mobility that they offer. The excellent sound quality that they produce is also a big plus. High quality is more preferred than the price. But is it always worth a large chunk of your budget when you can sometimes buy a lower priced speaker of the same quality? It’s reasonable to desire the best wireless speaker on the market that doesn’t eat up a big chunk of your paycheck! Ordinarily, cheap wireless speakers can be a bit tricky. You may enjoy them for a while. But suddenly, after a few weeks, they start to not function well. 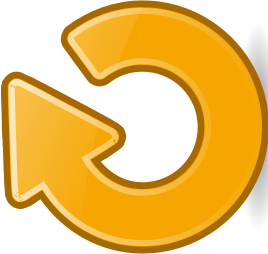 The warranty card you threw away when buying the cheap wireless speaker won’t help you when that time comes. But when you make an extra effort to shop around, you’ll find that some wireless speakers are worth buying. So what would you choose? Price or quality? You don’t have to choose. You can have both! 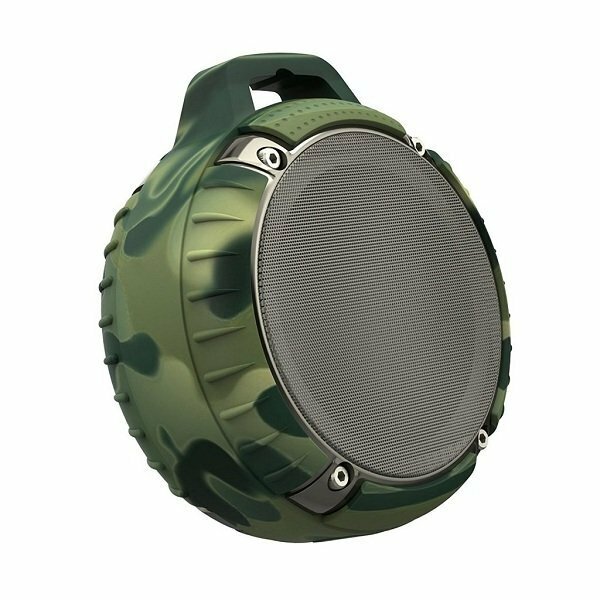 The Zhicity Wireless Stereo Subwoofer IPX5 Waterproof Travel Speaker comes with the features that you need. This product is worth every dime! Sometimes, extra effort and a bit of research is needed to find the best combination of features and price. 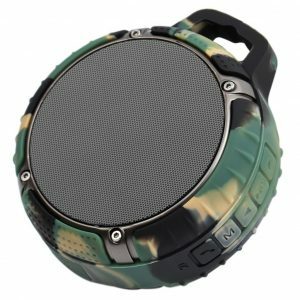 The Zhicity Wireless Stereo Subwoofer IPX5 Waterproof Travel Speaker has a great balance of all the preferred features that most buyers would want. And most importantly – it won’t break the bank! 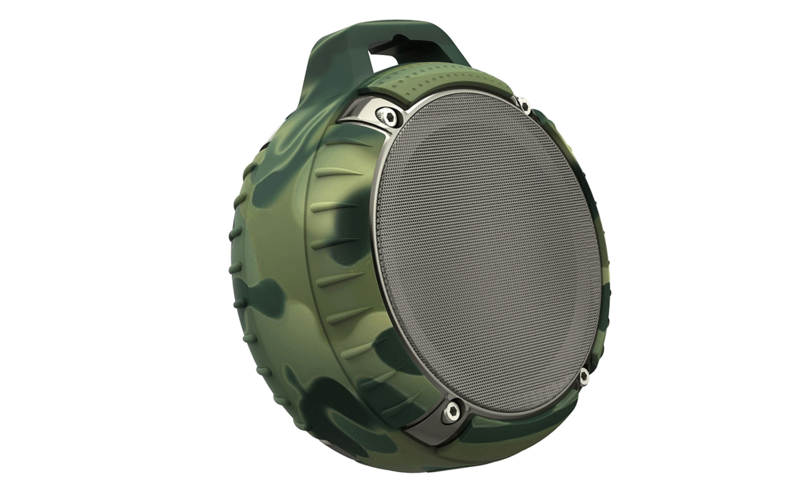 What I love about this wireless speaker is that is very lightweight, yet it is still durable. 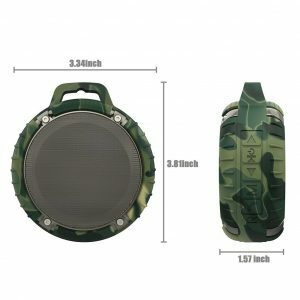 It is drop resistant, which makes it ideal when I am hiking, and there is a tendency I might add this speaker here and there. Also, it is splash and dustproof.